Get Double Cash Back When You Shop Online! 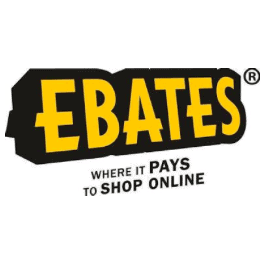 It’s one of the biggest shopping times of the year and Ebates is offering double cash back at tons of stores. I use Ebates all the time because I’m an online shopper. I live in a really small town and there aren’t many shopping options. I’ve earned over $725 in cash back from Ebates just by shopping online. It’s an easy way to earn extra money. A few times a year, they offer double cash back at multiple stores. Right now, they are offering double cash back because of Christmas. This is a great time to take advantage of cash back. You can get cash back at stores like Macy’s, Amazon, Groupon and more! I can’t list the cash back percentage here because of it changes often. If you’ve been shopping online and aren’t earning cash back, you are missing out. You should sign up for Ebates (you’ll receive a $10 bonus when you sign up with this link). 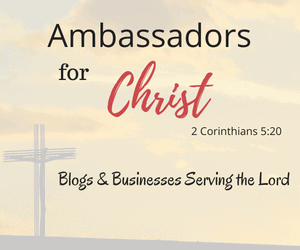 It’s completely free to join. If you’re new to Ebates or not sure how to use it, you should check out the detailed post I wrote on how to get paid to shop online with Ebates. It has step by step instructions on how to start earning cash back.